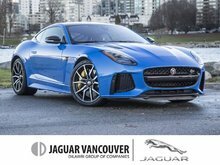 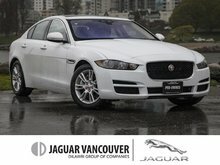 Land Rover Vancouver has met and surpassed the needs of its clients for decades in Vancouver. 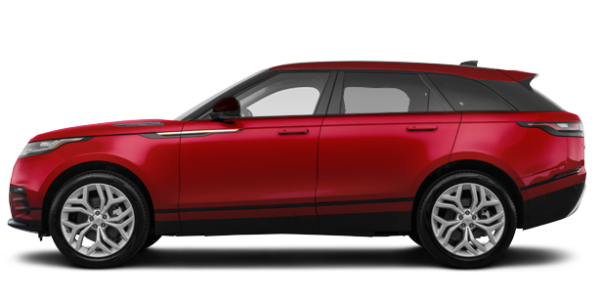 We offer our clients the experience they expect when buying a luxury vehicle like a Land Rover or Range Rover along with a host of services to keep your prized SUV running smoothly for years to come. 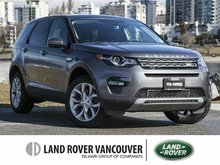 At Land Rover Vancouver, we take care of you every step of the way. 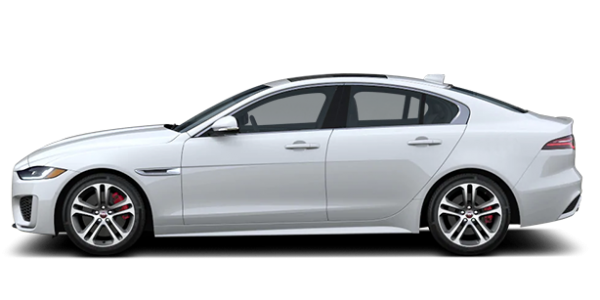 Our team is dedicated to providing our customers with the very best experience. 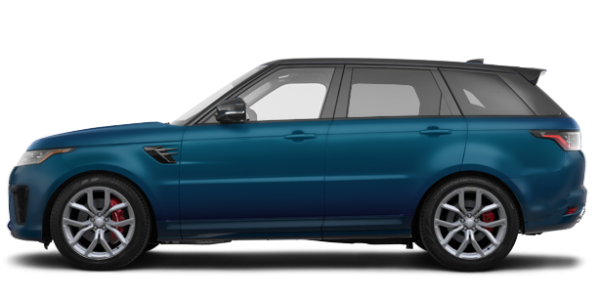 We’re passionate about the Land Rover and Range Rover vehicles we offer, and we’re here to answer your questions, provide you with all of the information you’re looking for about Land Rover’s new SUV lineup, and help you find the right model for you and your needs. 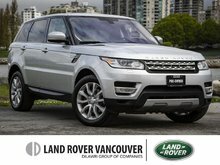 Land Rover offers one of the most unique new vehicle lineups in the industry. 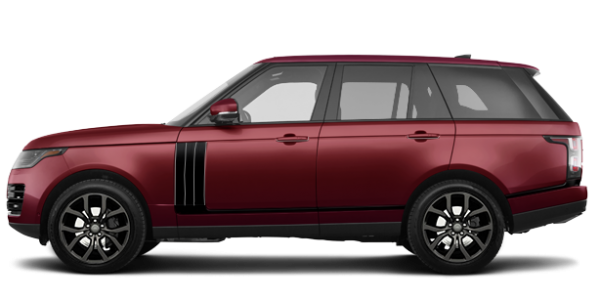 Luxurious, refined, capable, versatile, and beautifully crafted, Land Rover and Range Rover models stand out in any environment. 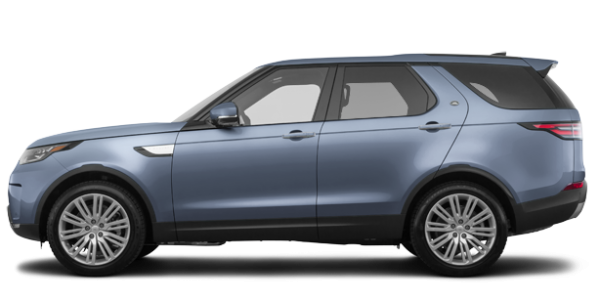 Safe and comfortable in the city, refined and quiet on the highway, and rugged and capable in off-road driving, Land Rover and Range Rover SUVs provide a driving experience like no other. 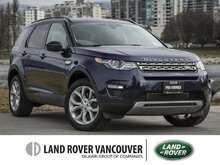 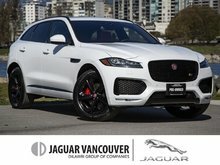 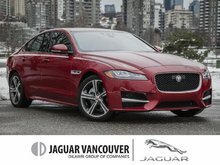 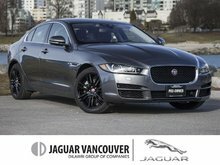 Come in today and check out our complete inventory of brand new Land Rover and Range Rover models at Land Rover Vancouver. 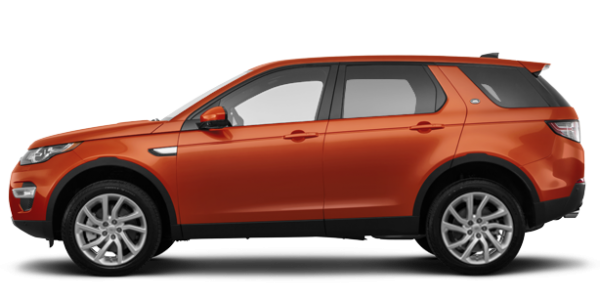 You’re sure to find the perfect new Land Rover Discovery, Range Rover Sport, Range Rover Velar or Range Rover Evoque in stock today. 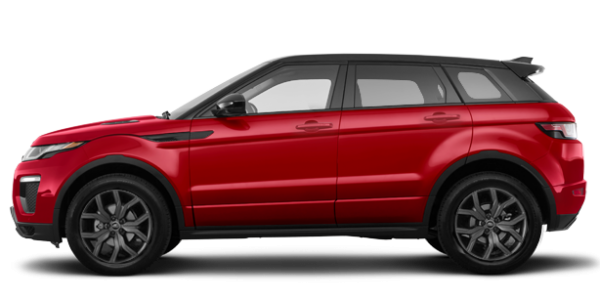 Land Rover and Range Rover provides customers with reliable and capable luxury sport utility vehicles. 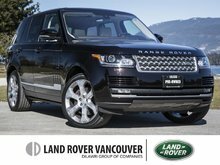 At Land Rover Vancouver, we have the expertise and experience to make sure your Land Rover or Range Rover remains in perfect condition for years to come. 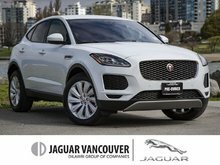 Check out all of the after-sales services we can offer you today at Land Rover Vancouver.